home, you may be interested in knowing that on FHA financing HUD announced that insurance on FHA loans will increase on April 1 and June 1. This will impact FHA borrowers. If you’re purchasing a home loan with less than 20% down, you must obtain mortgage insurance (MI) and these rates are going up. 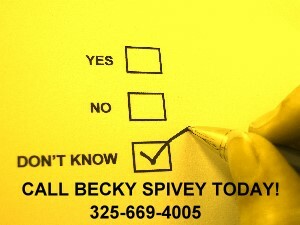 Call me at 325-669-4005 if you need details or if you need to buy before the rates go up. I can help you with that….blessings!! !